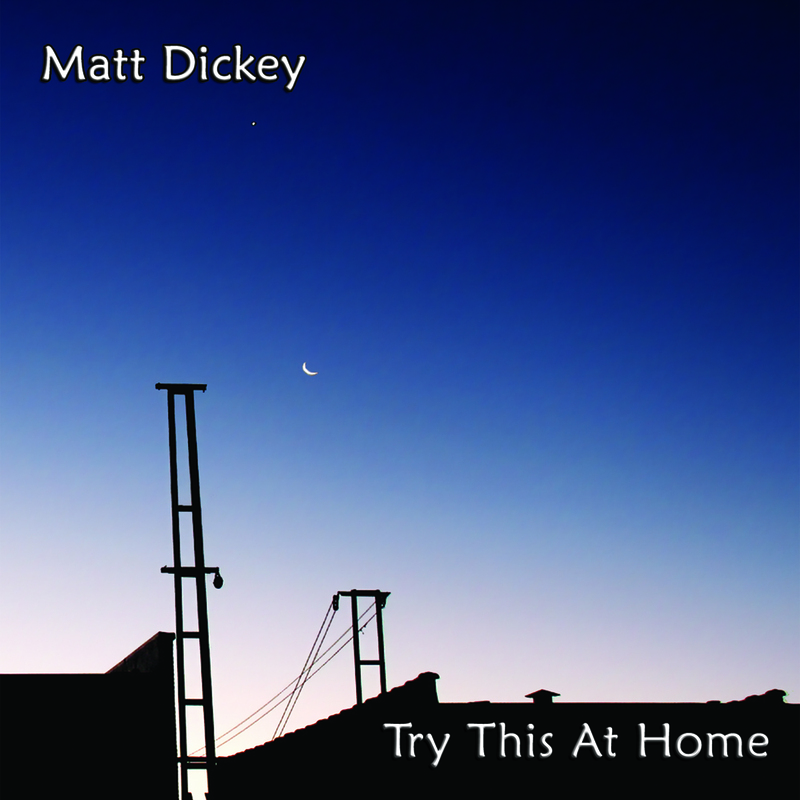 Matt Dickey is a NYC based guitarist, audio engineer, producer, composer/arranger, copyist, programmer, and music technologist. For more than 20 years he has worked with numerous musicians, groups and projects in these disciplines. His approach to music creation spans from a deep appreciation for musical expression in all of its many forms. Matt is always willing to experiment and collaborate as he brings a professional disposition, creative spirit and technical know-how to each project he takes on. As a guitarist his background is in the idioms of Jazz, Funk, R&B/Soul, Groove, Rock/Pop, Reggae, World, Hip Hop, Singer/Songwriter and Electronic/Experimental; as an engineer he works with an even broader range of artists and sounds. Matt offers lessons in music theory, improvisation, production, MIDI, audio/studio/software technology, guitar and arranging. Formally, he has a Bachelor’s Degree in Music from Trinity College (Hartford, CT) as well as Graduate level studies in Music Technology at NYU, focusing on the many facets of computer programming, digital signal theory, acoustics, interactive multimedia, software design and audio engineering. Aside from freelancing as an instrumentalist, copyist, producer and engineer, he has worked professionally for production studios, duplication houses, live music venues, consumer electronics manufacturers and academic institutions since 1998. 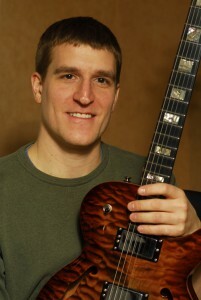 Matt performs regularly around NYC and the Northeast. He has also performed all over the USA and select International locations including (but not limited to) MUTEK in Montreal, QB; Burlington Discover Jazz Festival, VT; New Orleans, LA; Zurich, Switzerland; Black Rock City, NV; St. Thomas, USVI; Reykjavik, Iceland. He has shared the stage with legends and locals alike, notably: Bernie Worrell, Melvin Sparks, Adam Deitch, “Big” Sam Williams, Alex Foster, and Panagiotis Andreou. Please feel free to get in touch if you would like to work with Matt!